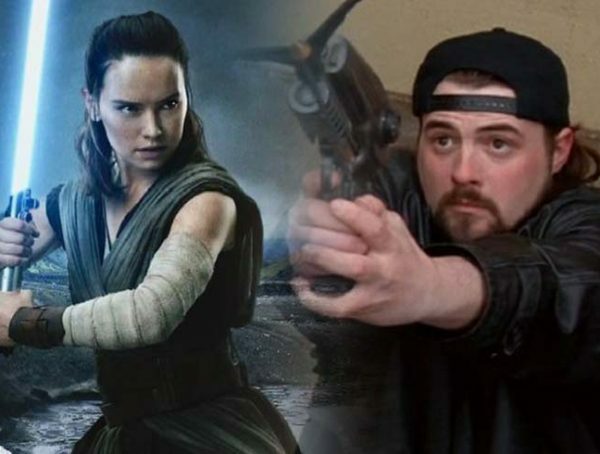 Lucasfilm has been very tight-lipped about Star Wars Episode IX, but there has been a recent leak of concept art for the film which gives us an idea of what the characters could look like. The leaked concept of Kylo was kind of blurry, but Reddit user AndrewBurt120 tried to recreate might be Kylo’s look for the film. As you can see, it’s pretty much like his cape outfit in The Last Jedi, save he has a hood this time around. 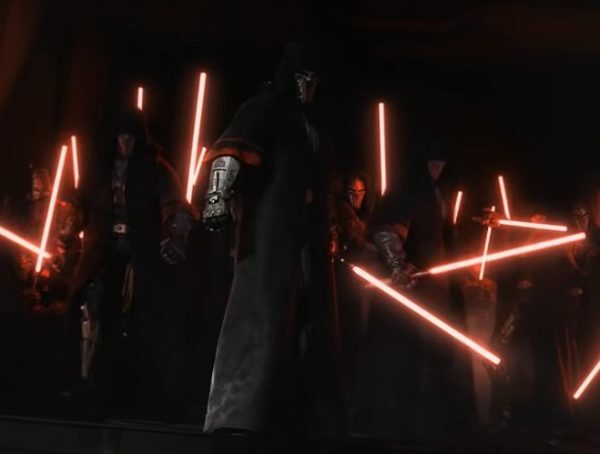 The original concept art also has him holding the crossguard saber, but that wasn’t included in the recreation. Take note this is just concept art, so Kylo Ren could still end up looking very different in the final movie. 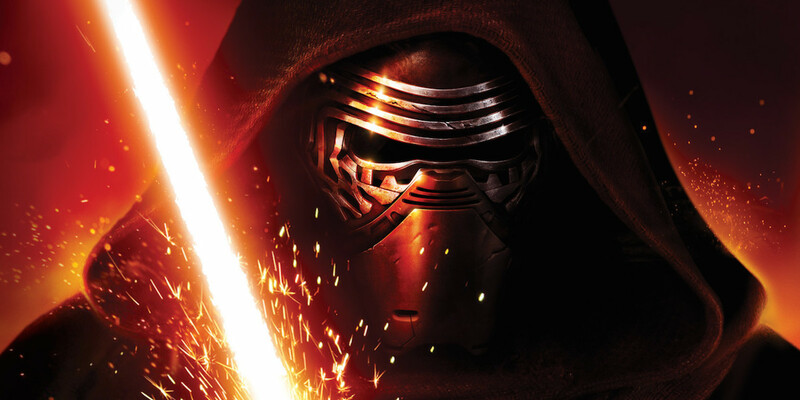 Star Wars rumors surrounding the film say that Kylo actually put his mask back together with some kind of red adhesive but it isn’t really clear in the image we see here. Then again, those are just rumors, so it’s very possible that this is a closer look to what we’ll get. 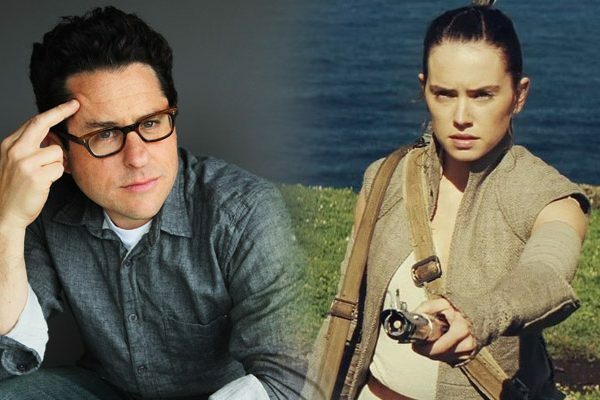 We don’t have any idea when Lucasfilm will make their big Episode IX reveal, but it’s very likely that we’ll be getting it come Star Wars Celebration 2019. A lot of fans were expecting the teaser drop, but until now Lucasfilm hasn’t even given us a title. At this point, the movie has been so quiet that fans are starting to get more irritated than excited. Hopefully Celebration gives us a full trailer rather than just a short teaser. Catch Star Wars Episode IX in theaters Dec. 20.